Director Cheryl Dunn was commissioned by the Seaport Museum New York to make a documentary about photographers who have used New York City street life as a common thread in their work. Produced by ALLDAYEVERYDAY, Everybody Street premiered at the museum in conjunction with the exhibit Alfred Stieglitz New York and was released in segments by The New Yorker magazine. 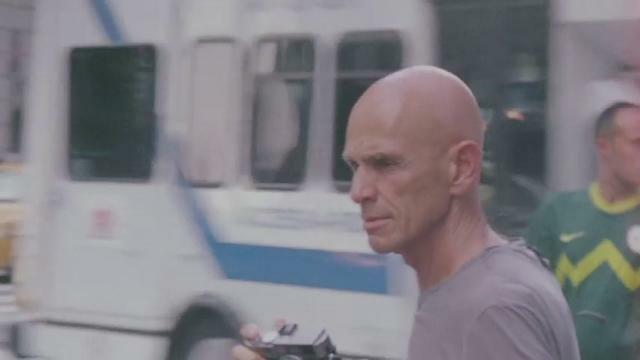 Posted in ASX.TV and tagged ASX.TV Street Photography, Joel Meyerowitz, Street Photography.